Simply Beautiful: You do Groupon? If you are an avid Grouponer like I am, you'll love this deal as this is great for grouponers and makeup lovers. 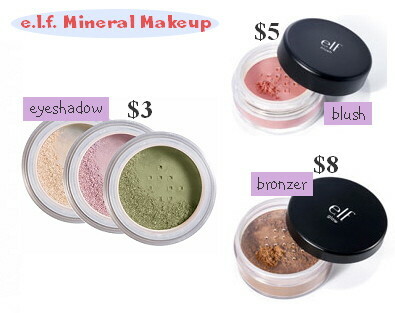 $35 worth of ELF Mineral Makeup for just $15. This coupon is National, so doesn't matter what city you are in, you can buy the coupon and purchase the item off of ELF Cosmetics. This is only for the mineral makeup, so if you want other items the coupon will not work. Limit 1 per order. Not valid until 7/7/11. Online only. Have you used ELF's Mineral Makeup? Tell me about it!